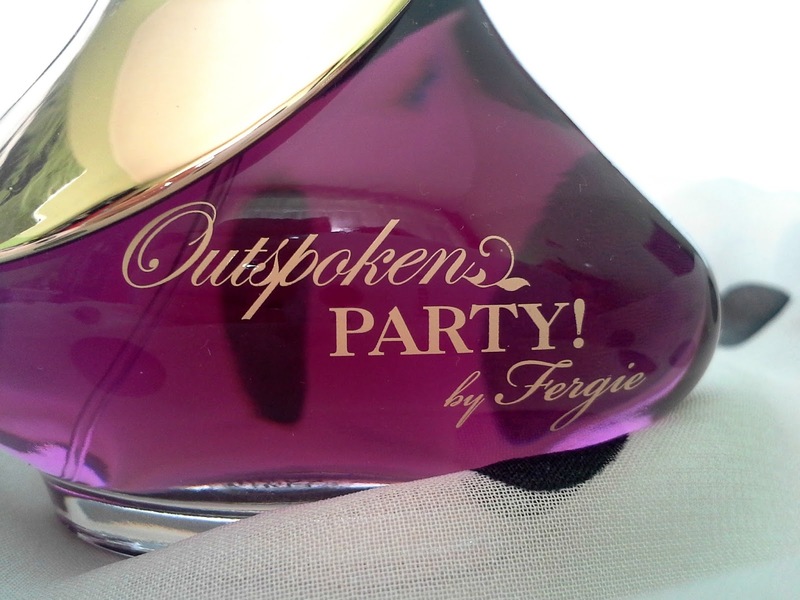 Outspoken Party is a collaboration between Fergie and Avon. It's a fourth fragrance from the Outspoken range, you can also get original Outspoken, Outspoken Intense and Outspoken Fresh. I think it came out in summer 2015. Avon kindly sent it to me at the start of December. This is my first Avon perfume and I love the sweet scent. The scent is strong but not overwhelming. As soon as I opened the package I could smell this perfume, that's how strong it is. Actually, it's strong at the start, but then it slowly fades away a little bit, but the scent stays the entire day. It has top notes of raspberry, middle notes of peony and for the base crème brulèe and sandalwood. 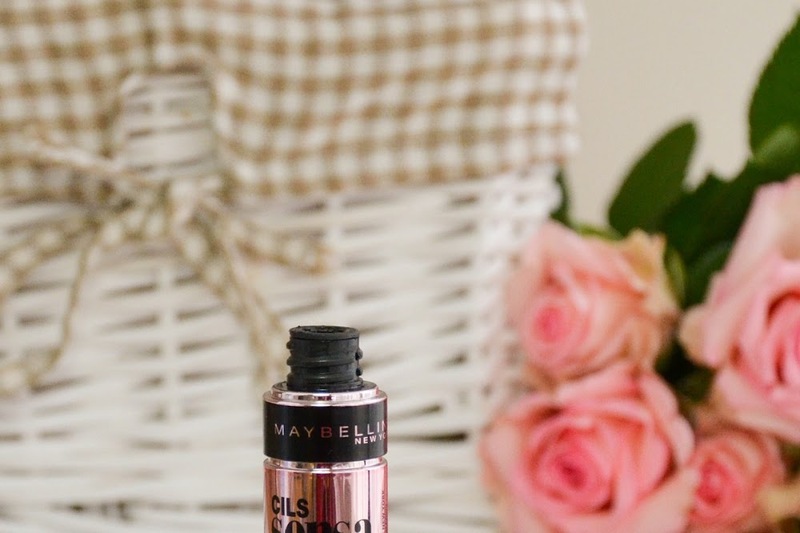 I'm not very good at describing scents, to me at the start it smells like raspberry and peony, very sweet and a little floraly (but not too much). Later I can smell sandalwood and crème brulèe too. 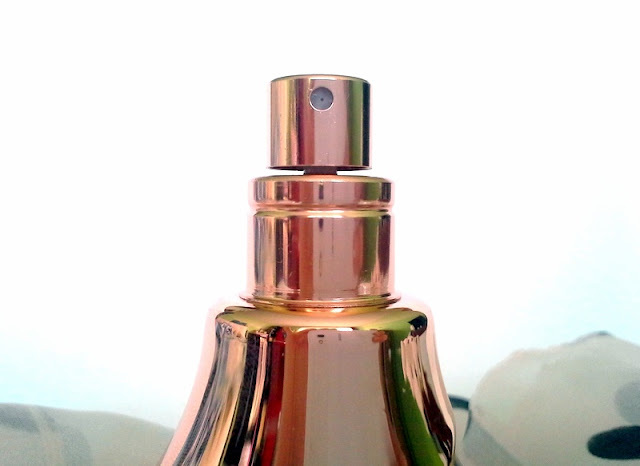 It comes in a dark purple and rose-gold bottle with a clear diamondy shape cap. I think I have a thing for purple-pink bottles, one of my favourite fragrances are this color, for example Magic Woman by Bruno Banani. Overall this is a great perfume. It has become my favourite besides Katy Perry's Killer Queen. You get 50ml for 32€, which I think is very affordable. You can also check a review on this perfume on Petra's blog here. 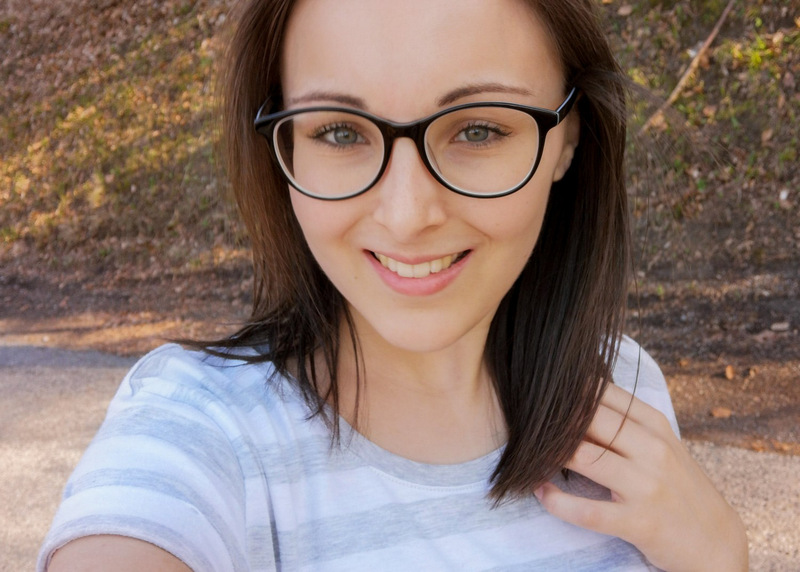 Ta je tudi meni všeč. :) Me spominja na Britney Spears Fantasy parfume, ker so njeni tudi taki sadno sladki. 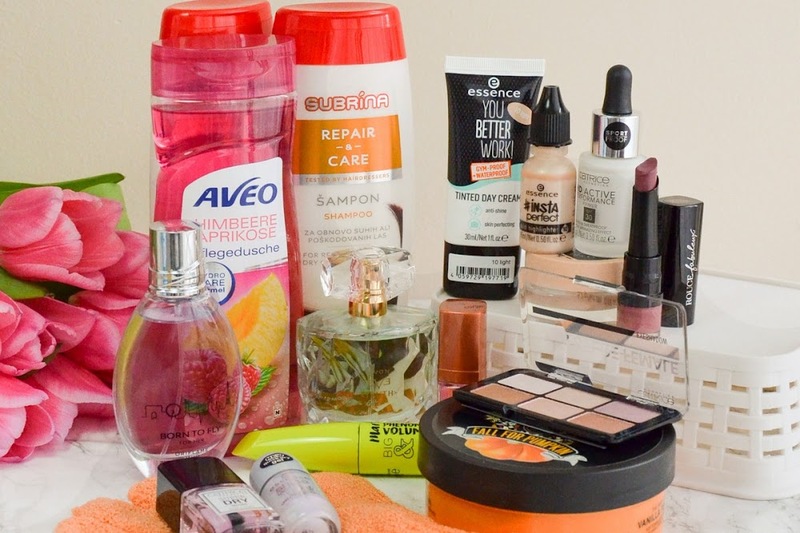 Sicer pa ima Avon večkrat zanimive vonje :).